Watch the above video and listen to the views of someone who has been a volunteer on the project in Uganda. The moment you get home .. you’ll want to go back. Its a warm, welcoming community and the children truly value your friendship and the time you spend with them. When you undertake volunteer work in Uganda you help to build upon work that started in 2007. 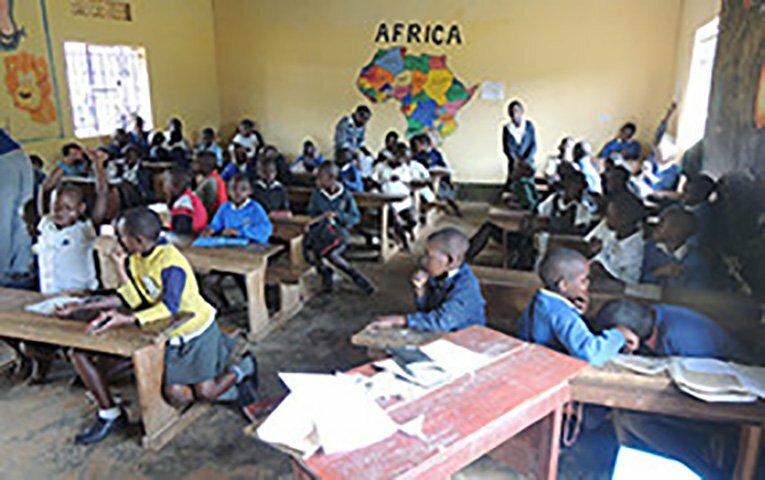 A Ugandan NGO was formed by members of a rural community in South-West Uganda, who developed a local school for orphans & other children from poor families, and started community based projects that will equip the villagers with the skills and knowledge to face a safer and brighter future. The project itself is well integrated into the community and those undertaking volunteer work are always given a warm welcome, especially by the local children who love spending time with volunteers from all ages and backgrounds. 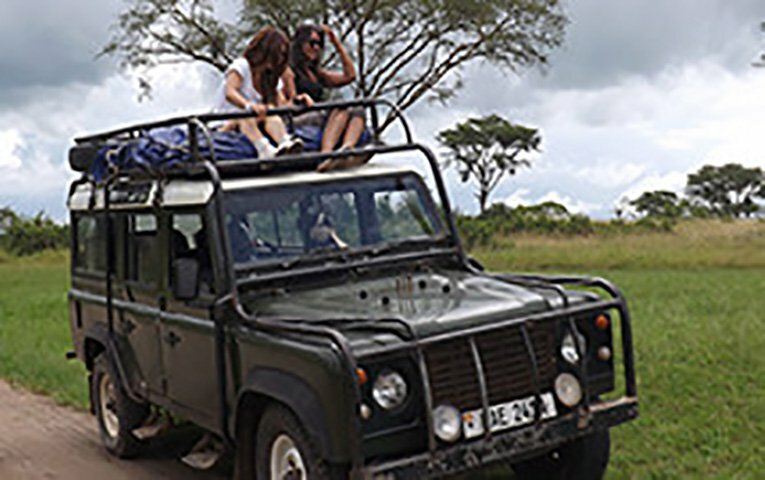 We offer what we consider to be the first choice volunteer experience in Uganda. Unlike other volunteer projects in Uganda and elsewhere, volunteering with us is 100% free. You just pay for your accommodation which includes all meals, however you need to meet your own travel costs to the project itself. We can help with these arrangements if required. 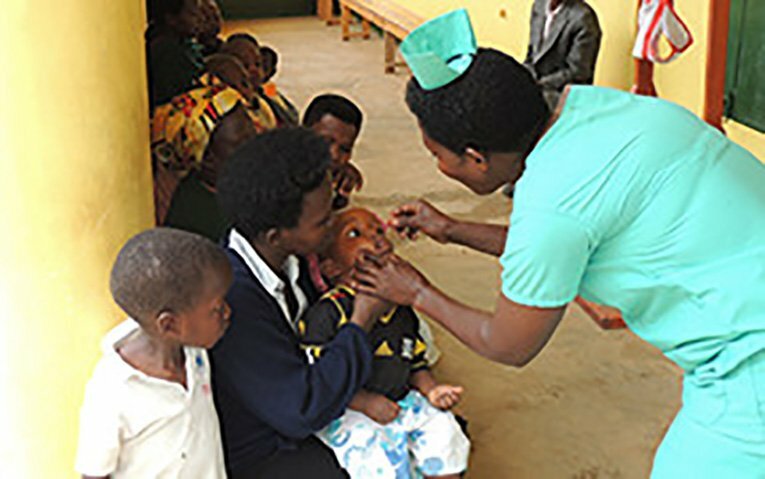 Being a volunteer with us in Uganda is a rewarding experience and there is always so much to do, from spending time in the school or medical centre to getting involved in the wider community. Placements can last from just a couple of weeks to lengthier stays to suit your and the project’s needs. There’s always something new from the opening of our community village health clinic in 2013 to our gravity water project that now provides a water resource for the school and wider community, to projects such as our mosquito net distribution program, and proposed vocational training opportunities. Volunteers are accommodated in comfortable banda type units within our own grounds that have electricity and hot running showers. Western-style flushing toilets are within a few metres of each banda. Other facilities include a pool table and bar area. We’re also close to a local town with banks and bars when required.